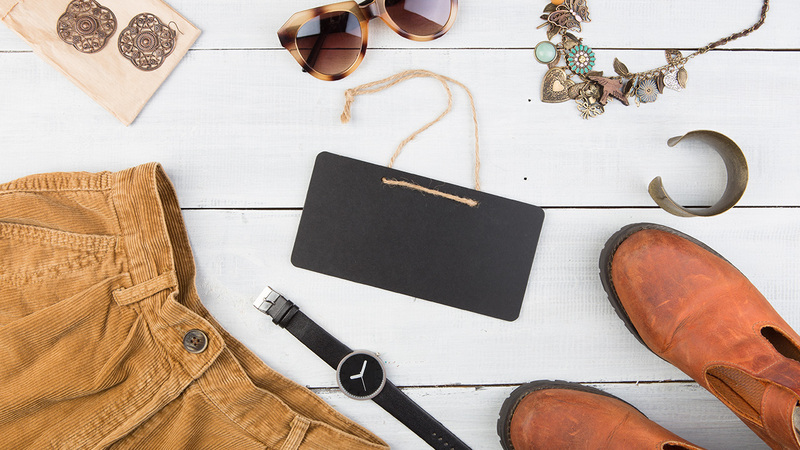 For everything else that doesn't quite fit but we just know you'll want to hear about. Here's our "Other Stuff". 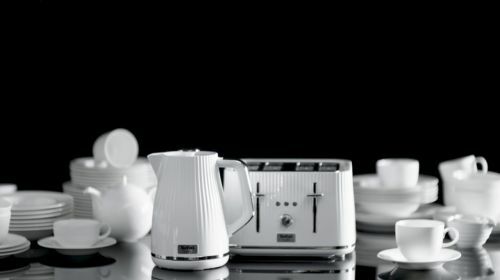 Would you like to win our latest kettle and toaster range? 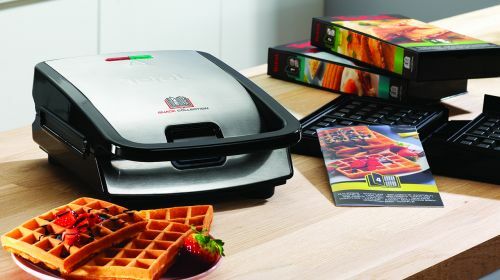 You could win a Loft breakfast set, here's what you need to do to be in with a chance. Good Luck! 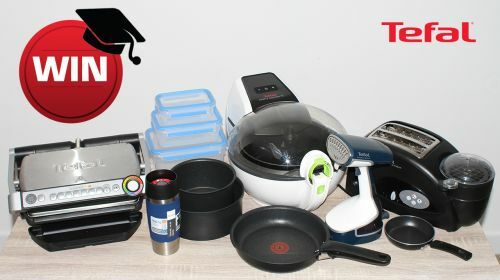 View the terms and conditions for our Facebook competition; where you could win the ultimate Tefal essential cooking kit ideal for those heading off to uni. 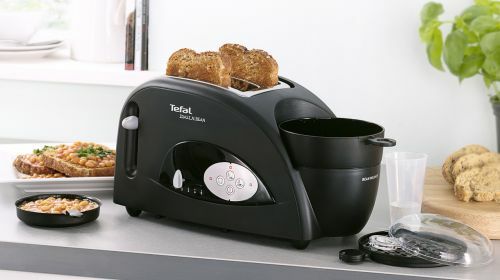 You could be in with a chance to win a Tefal Toast n' Bean! Here are the terms and conditions for entering our Twitter competition. Terms and conditions for our 2018 Father's Day Twitter competition, where you could win an OptiGrill. 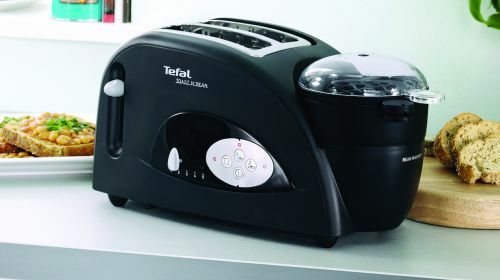 Would you like the chance to win a Tefal Toast n' Bean? Here are the terms and conditions for entering our Twitter competition. 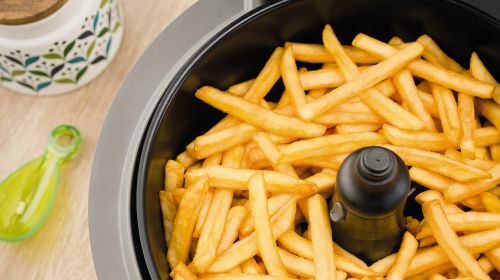 Would you like the chance to win a Tefal Snack Collection? Here are the terms and conditions for entering our Twitter competition. 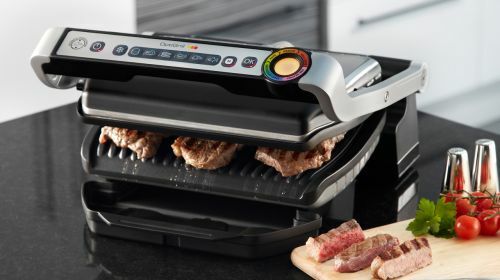 Win your dad an OptiGrill and treat him to the perfect home-cooked steak this Father's Day. 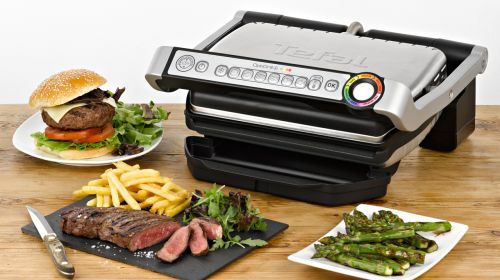 T&Cs for our Tefal ActiFry Prize Draw. 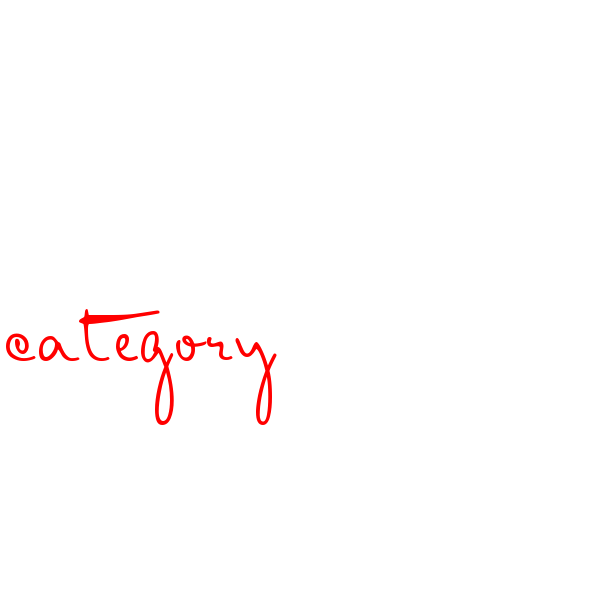 Go to Twitter and reply to the competition tweet telling us your biggest food temptations for your chance to win.